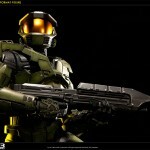 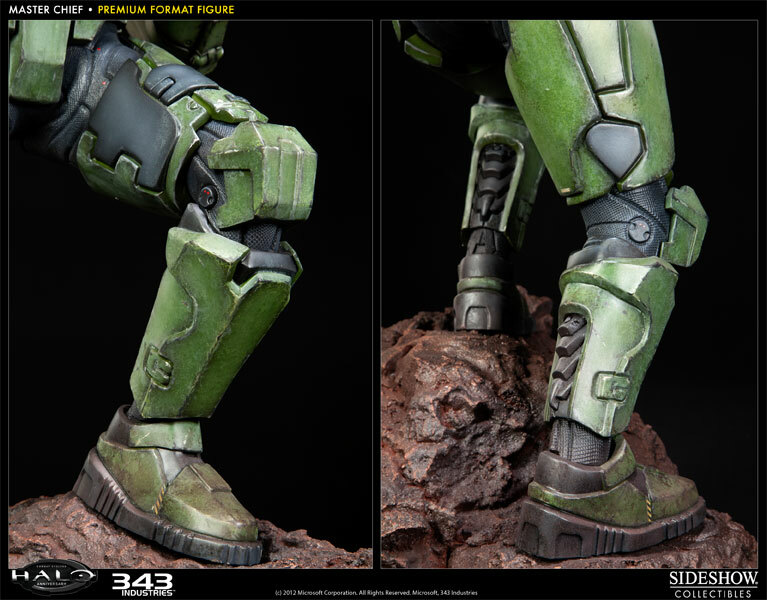 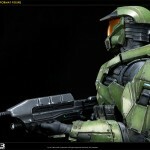 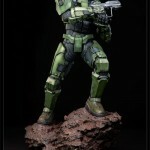 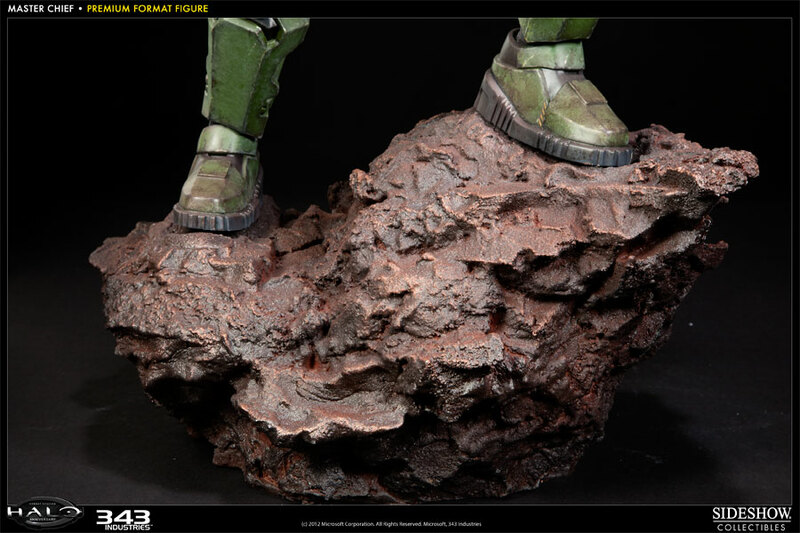 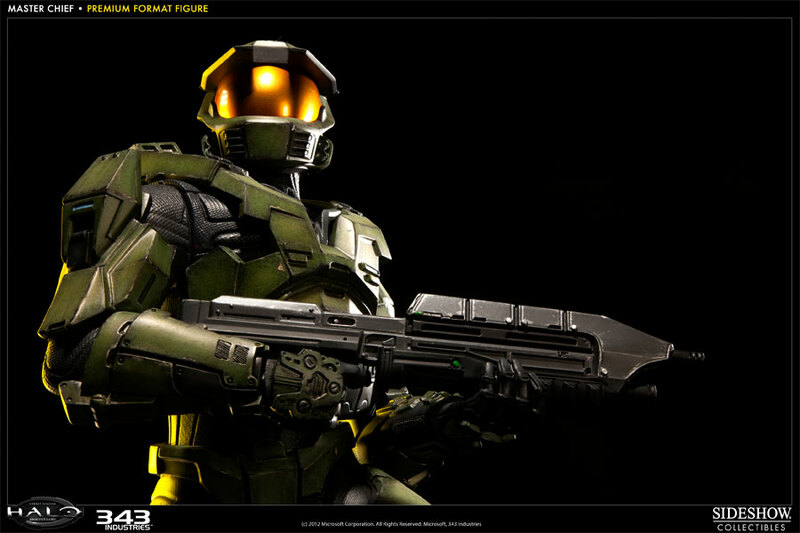 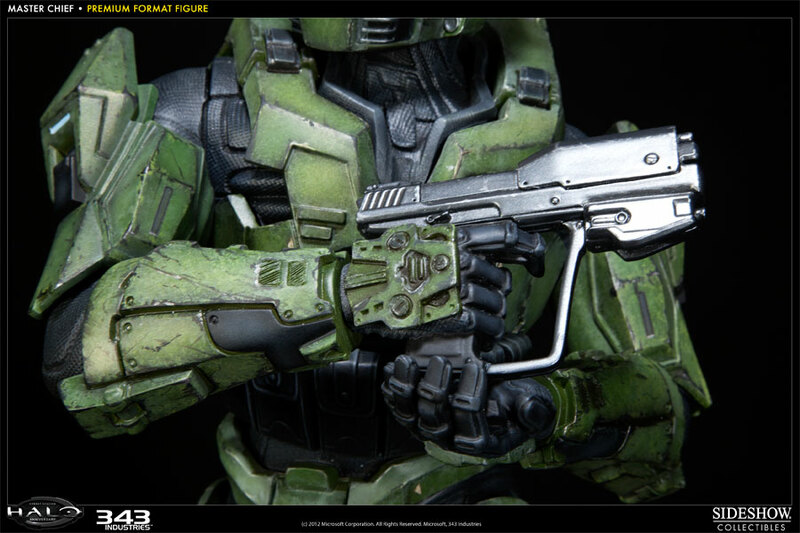 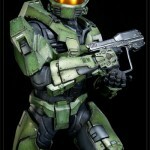 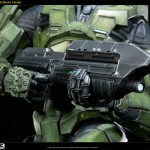 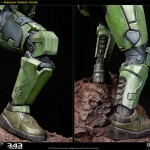 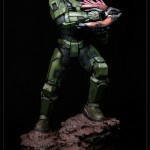 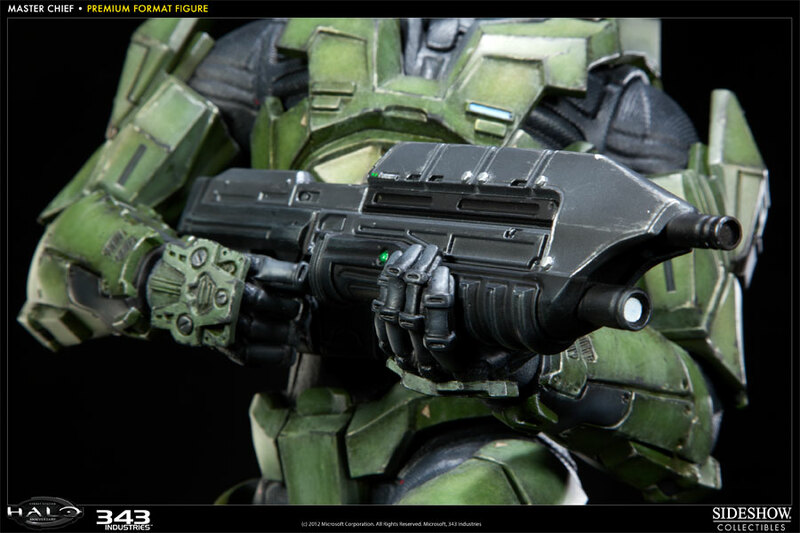 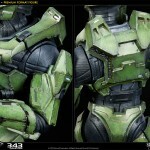 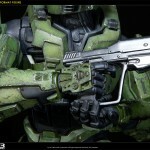 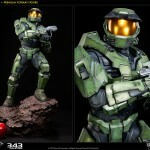 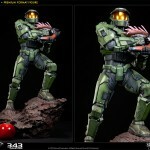 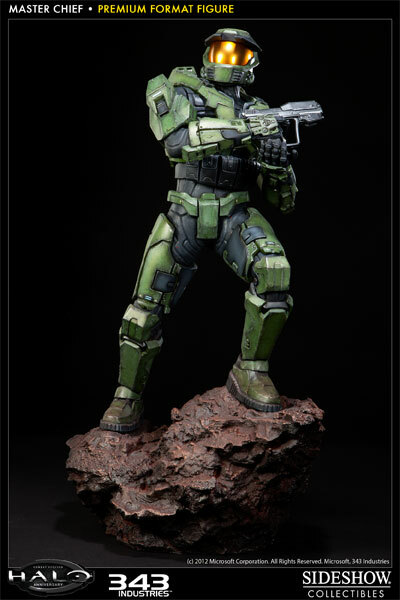 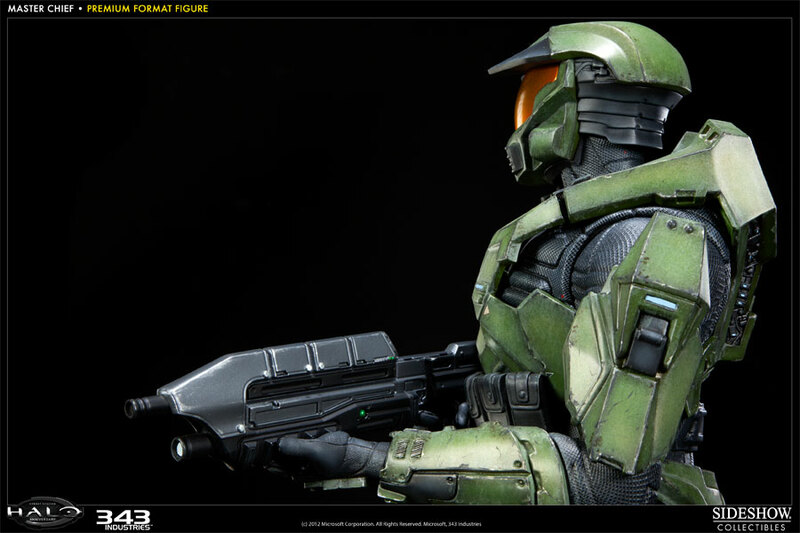 Sideshow posted up a quick gallery of their upcoming Halo Series Master Chief Premium Format Figure. 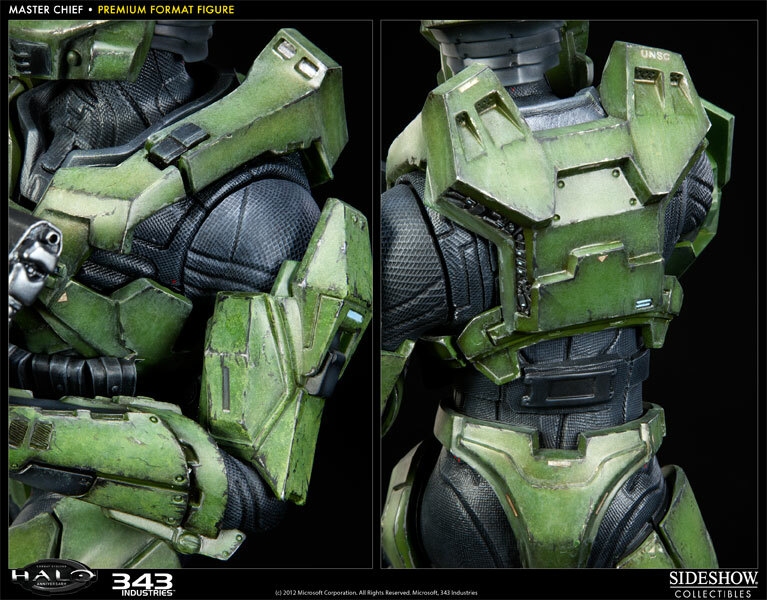 Details below, gallery after the break! 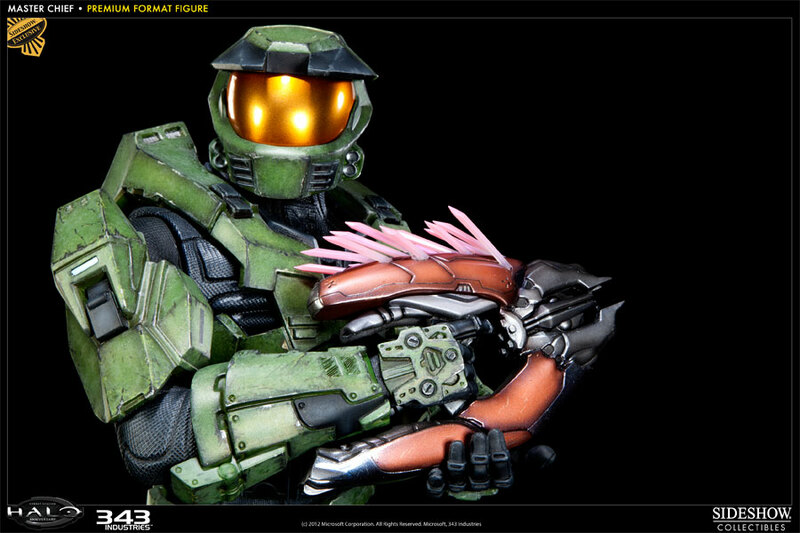 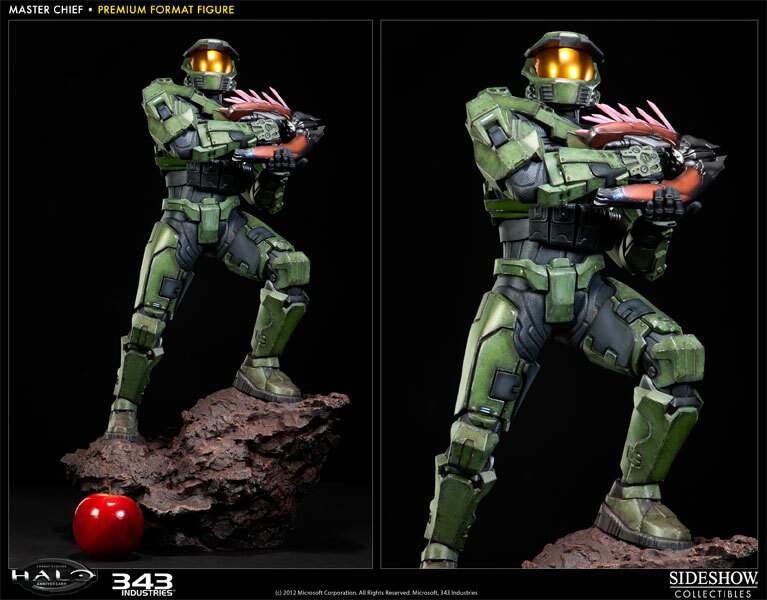 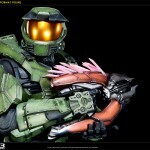 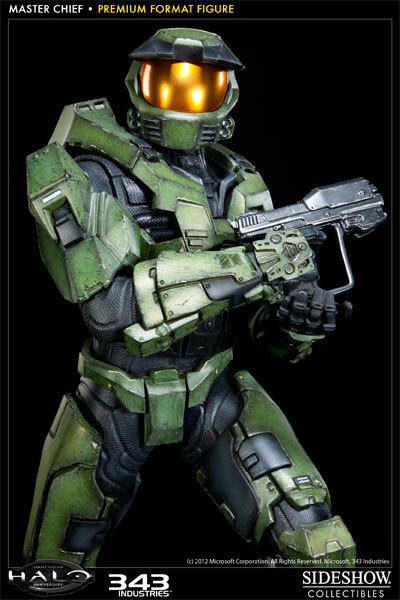 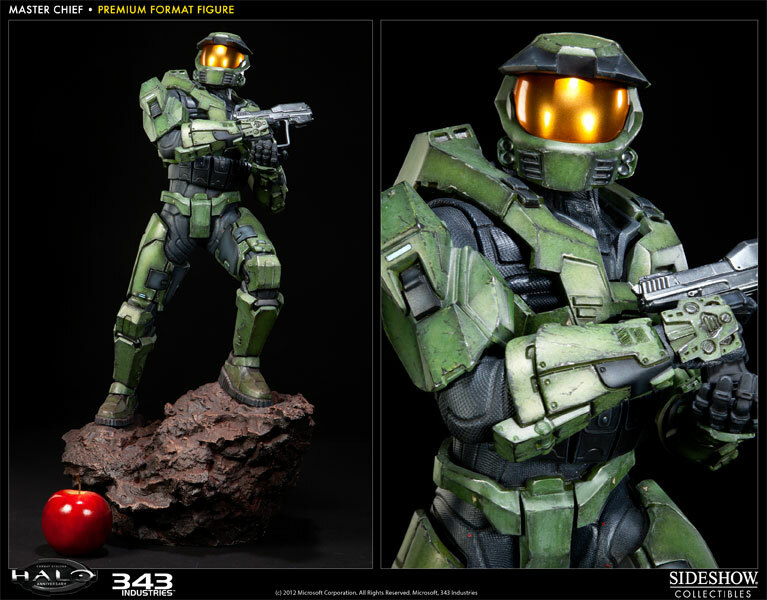 The Exclusive Master Chief Premium Format Figure, which will include a Switch out hand with Needler Gun, will be priced at $399.99 while the regular edition, without the additional accessory, will also be priced at $399.99. 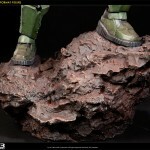 Make sure you log into your newsletter account on August 16th, 2012 to secure this piece for your collection. 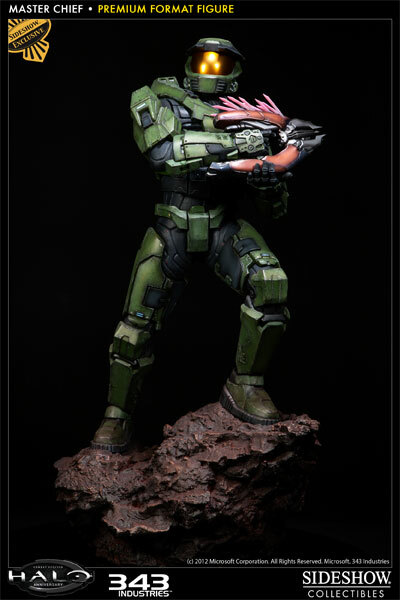 Looks great, but I have to admit when I saw the thread title, my first thought was "They're making a Gordon Ramsay figure?!"